I have for as long as I can remember had a keen interest in all things British. 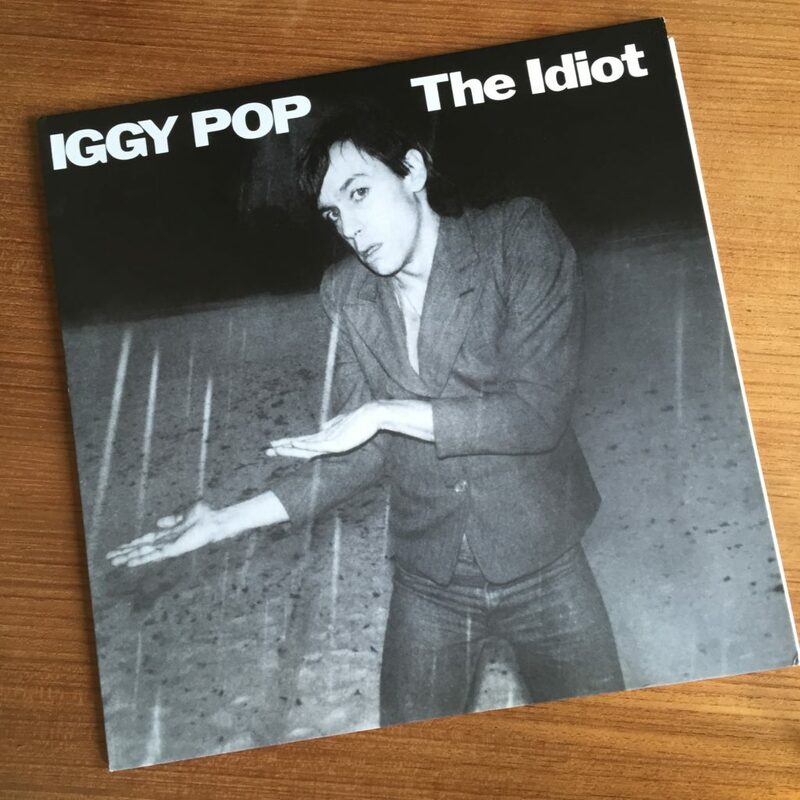 Be it pop culture and music, television, humour, history, football, clothing, the people, and last but not least, the beautiful English language. The UK, after Denmark, is my most frequently visited foreign country. I have plunged myself into your debates and politics, not always with admiration, but always with fascination – despite the fact that it has nothing to do with my everyday life. I have made good friends, and had some of my best times on your shores. I’ve always felt welcome, and well met. Let’s leave all “facts” aside. The numbers are hard to make any sense of anyway, and The Economy feels like a beast of its own, held on a fragile leash by a small clique of very wealthy people. So I don’t want to talk figures. I want to talk about the message you send. The feelings you purvey. You have made it clear that you are not interested in us anymore. That you are better off alone. You have made it clear, that instead of working out our differences, you’d rather, for worse or even more worse, leave. Yes, Norway and Switzerland are doing fine outside the EU, and have some nice deals that give them special status. But you see, they were never in. They are, in a way, the lovers of Europe. Getting some of the EU love, without ever making that full commitment. You, however, were a legal partner. We were married. You forced a very painful divorce upon us, and our relationship can never be the same again. I am not saying that the English football hooligans are a fair representation of your country. But they were chanting “F**k off Europe, we’re all voting out!” while ransacking Lille and Marseille. You have to realize that this is the image the rest of Europe now have stuck on our cornea, as you make your lazy break up speech. More than once have I heard the words: “If it wasn’t for us, you’d all be speaking German!” Mostly from US patriots admittedly, but that’s beside the point. Because suddenly, speaking German doesn’t sound like such a bad idea. Britain. I am disappointed in you. You’ve let nostalgia and stubbornness get the better of you, and as a result we’ll all be worse off. You more than anyone. Ich hoffe, dass ich falsch liege. Aber ich fürchte, ich bin es nicht. – Jaha, är det nya Ghost-plattan? frågade expediten när jag hämtade ut det vinylskivsformade paketet. – Haha, neeej, det är… Jag stoppade mig själv där. 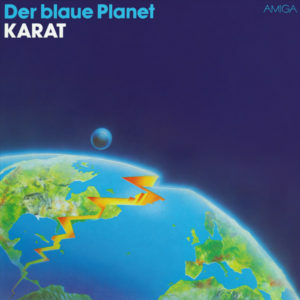 Det var faktiskt en vinylskiva, men inte Meliora av Ghost, utan Der blaue Planet från 1982, av det östtyska rockbandet Karat. Karat är inget credigt band. Alls. Och de har inte gjort speciellt många plattor värda att minnas, men just Der blaue Planet gillar jag. Det är heller inget jag skäms för, och det var inte därför jag hejdade mig. Der blaue Planet sålde över en miljon exemplar i hemlandet, och räknas som DDR-tidens främsta rockalbum. Hade de varit västtyskar, hade Karat förmodligen räknats till den brokiga skaran band i Neue Deutsche Welle, och kanske kunnat slå utanför Öst- och Västtyskland. Men nu var de östtyskar och hade förmodligen svårare att nå ut till övriga Västeuropa. Nej, min tvekan berodde på det faktum att det låter sjukt pretto att bjuda hem östtysk syntrock på Tradera. Jag skulle kanske behöva förklara Neue Deutsche Welle, och det skulle inte alls minska själva prettofaktorn i det hela. Expediten kanske skulle tro jag var nån sorts östtyskofil – Ostalgie kallas det i Tyskland – som tvingar sin fru att våffla håret och bära stentvättade jeans med orimligt hög midja. – …eh, det är faktiskt Infestissumam, så Ghost var ju ingen dålig gissning! fortsatte jag, utan att göra allt för stor affär av min tvekan. Expediten sken upp och nickade glatt. Vi önskade varandra en god fortsatt dag och jag gick hem för att lyssna på min skiva med östtysk 80-talssyntrock. 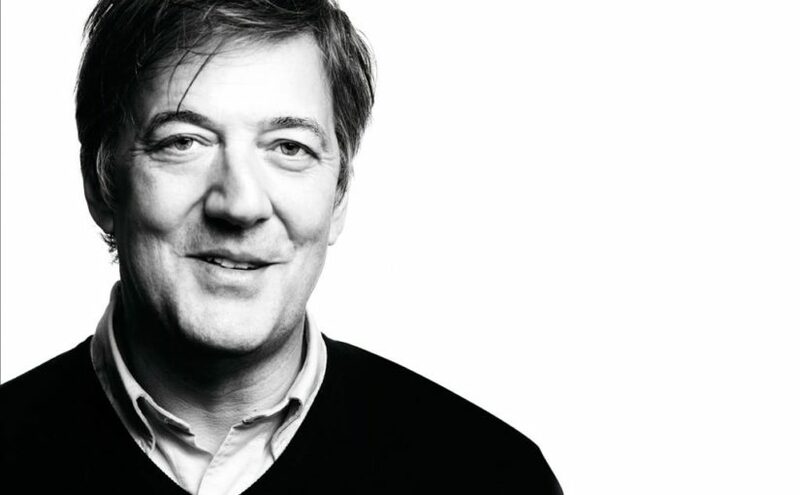 Eloquent as always, Stephen Fry continues the story of his life, started in Moab Is My Washpot and The Fry Chronicles. I never read Moab, but the Chronicles I have, and found it utterly amusing. Good stories, told in that wonderfully witty, intellectual, drily British, Fryesque way, that just makes you long for a pipe and a brandy in a Winchester armchair. Sadly, More Fool Me was a bit of a let down. The stories just aren’t as good as in the previous volumes. Perhaps because the story of how to gain success is more interesting than the story of when you’ve actually succeeded. Right from the start, you lack the reader’s empathy for the underdog. Also, with success, your room to maneuver gets ever more narrow. As an underdog, you shooting snooker with a bunch of celebrities is amusing. But when you yourself has reached celebrity, snooker with the same celebrities can easily be seen as mere bragging. More Fool Me retreads a lot of ground, retelling things already told in the two previous volumes. Good stories, but nothing new. It continues to, at great length, unfold the story of the London cocaine scene of the late 80’s and 90’s – detailed but carefully, as to not spill any beans not already spilt. Fry alludes to, but never confirms anything about anyone. This sort of takes the edge off the story. While I’m not one drawn to gossip, I find if you’re telling a story of decadence and debauchery, you need to, if not spill then at least intentionally drop a bean or two. Fry is careful not to upset anyone, which I honour him for, but subsequently the story suffers. While More Fool Me is readable for Fry’s mastery of the English language alone, if you haven’t read Moab Is My Washpot or The Fry Chronicles, I suggest you start there.